Meet Princess Robin. 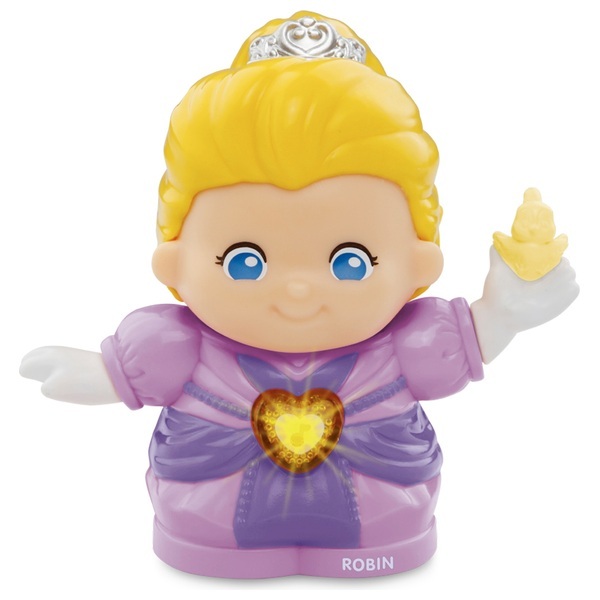 Press Robin's light-up button and she will introduce herself, share the things she likes to do and sing songs. Place Robin on different MagicPoint locations on the Toot-Toot Friends accessories and playsets (sold separately) to experience Robin's friendly personality, fun phrases, motion, lights and more.